Windows Hello biometrics lets you sign in to your devices, apps, online services, and networks using your face, iris, or fingerprint. By default, local users and domain users can sign in to Windows 10 and elevate UAC permissions using biometrics unless disabled via policy. If disabled, Windows Hello biometrics in Settings will also be disabled (grayed out) for all users. This tutorial will show you how to enable or disable allowing all users to sign in to Windows 10 using biometrics. 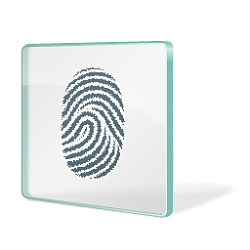 You must be signed in as an administrator to enable or disable allowing users to sign in using biometrics.